This is a fantastic looking boat that only grows on you as you step on board and start to appreciate her really lovely interior and amazing equipment levels. Her current owner has stopped at nothing to look after her and she represents a really sound package to take away and enjoy for weekends and longer. Take a look at the pictures and videos to see what she has to offer - we thoroughly recommend a look at her. 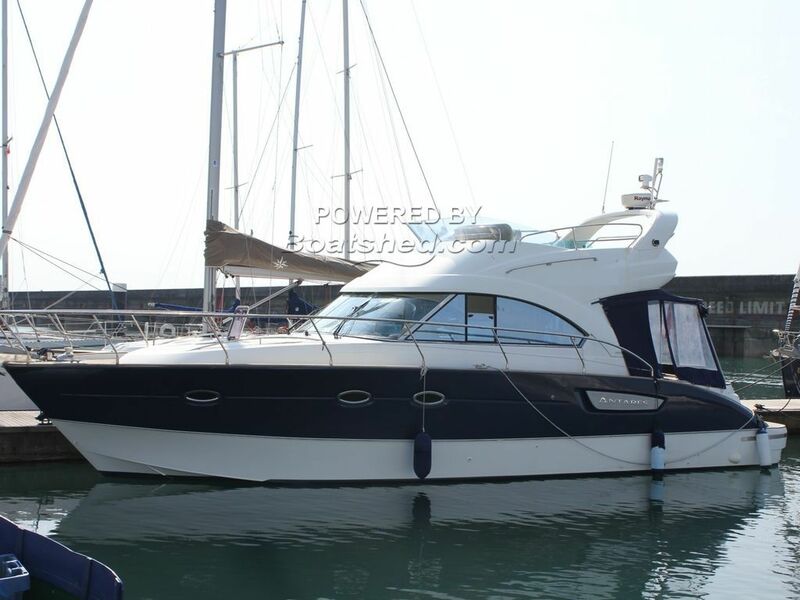 This Beneteau Antares 12 has been personally photographed and viewed by Tim Kingston of Boatshed Brighton. Click here for contact details.